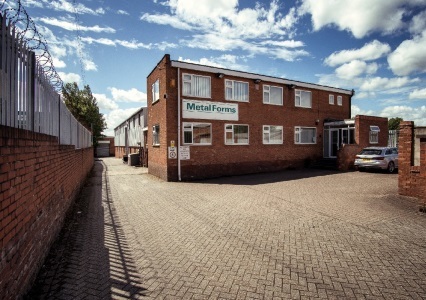 METALFORMS ENGINEERING LTD is based in Aldridge in the West Midlands. Established in 1992 we are currently celebrating 25 years of trading. We have a modern manufacturing site totaling over 30,000 Sq Ft and along with a strong stable team around us, we always feel confident of building on our well-established reputation for Quality, Reliability and Competitiveness. We are continually investing in the best state of the art machinery in all departments to guarantee we provide great work with no compromise. We also invest in our engineers and highly skilled workforce making sure they build on their already acquired set of skills. Further to this, we make sure that every person within the company takes pride in all products we make. 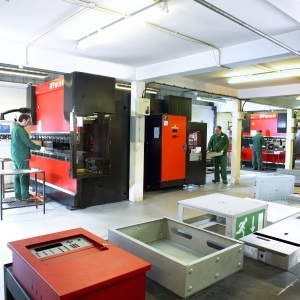 We produce precision sheet metal fabrication requirements for many industries and have developed a strong reputation for producing a broad range of bespoke electrical and electronic cabinets for clients across the country.